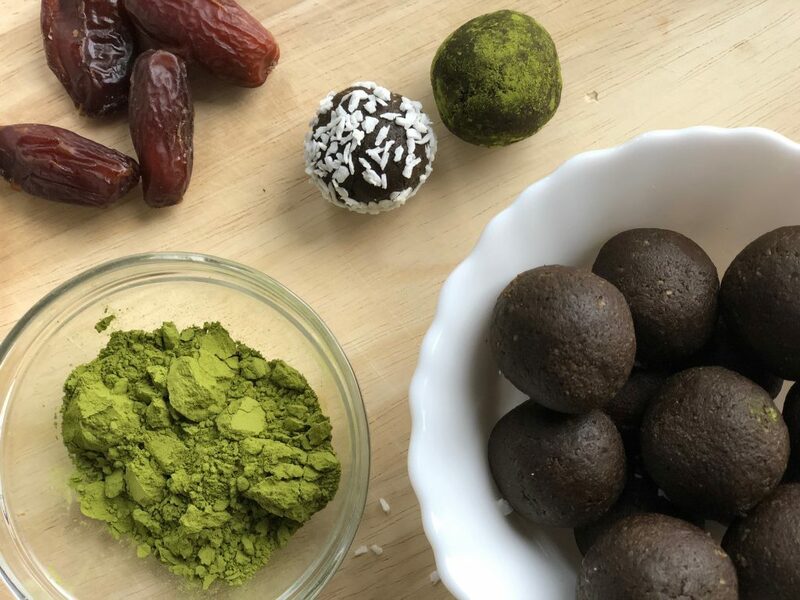 Moringa Powder is being touted as the new superfood (even though technically it’s been around for a long time.) Extracted from the tropical moringa tree, specifically the moringa oleifera species, the tree can be found in the Himalayas and in parts of southeast Asia, South America, Africa, and the Caribbean. Why is moringa powder considered a superfood? According to Greeniche, where I got my moringa powder, it’s because it has an excellent source of vitamins, minerals, antioxidants, and complete amino-acids. That means it helps with stamina, immunity, detoxification and digestion. It’s also known to be a good source of protein (29 grams per serving,) fibre & iron. It has antioxidants, as well as anti-aging and anti-inflammatory properties. It’s beneficial in the control of diabetes, high cholesterol and high blood pressure. On top of all that, it’s supposed to be good for pregnant women and lactating mothers as well as, it promotes healthy skin and hair! Wow, now if that isn’t a super food, I don’t know what it. Now you might be wondering how to use moringa powder to get all the benefits. There are lots of great ways to get this superfood in your body. The simplest way is to make your daily lemon water. Using either cold or warm water, add 1 tsp of Greeniche moringa powder to your cup. Add some honey, squeeze in some lemon and mix it all together. Then add in your water and enjoy! 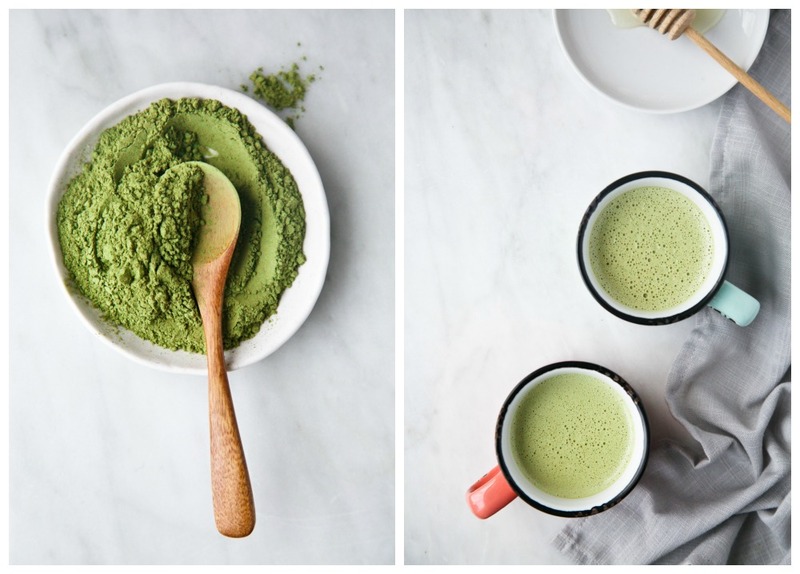 If you love a good latte, particularly a matcha latte (that would be me,) then you will love this Creamy Moringa Matcha Latte recipe. Do you like making smoothies for breakfast? Then add moringa powder to your favourite smoothie for a nutrition boost in the morning! 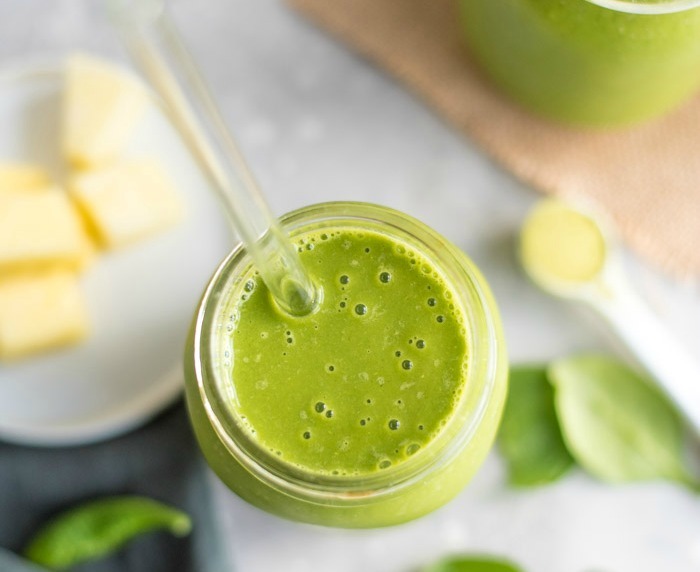 Some of our favourite smoothie recipes to add moringa powder too is this Mango Pineapple Smoothie and this Banana Lime Smoothie. If you have a sweet tooth and love baked good, use morniga powder to boost the goodies. 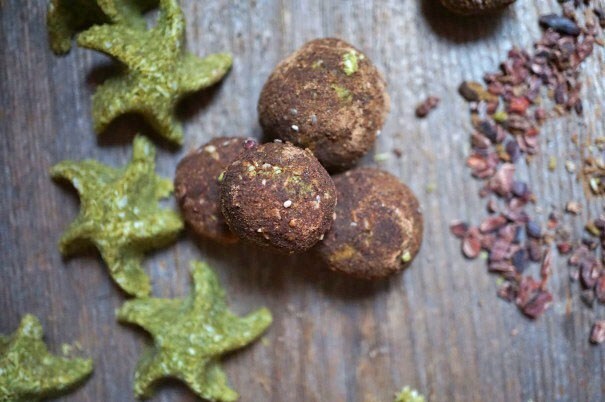 Like in these delicious Cacao Moringaroons! If you’re into superfoods, than Moringa Powder is a must try with it’s myriad of benefits. *This post was sponsored by Greeniche. All words and opinions are my own. I’m a poor eater and don’t typically eat breakfast. The Moringa powder sounds like it will help me though. How have I never heard of Moringa powder or that there is a Moringa TREE! Thanks for sharing. I love finding new super foods, especially easy ways to bring them into my daily life. And this one is definitely a must try super food!! That combination does look awesome! I’ve never tried moringa powder. I would totally put it in my smoothies though. Thanks for sharing these great ideas! I need to try it!! I haven’t heard of this before. I’m so curious. You had me at late. I’ll DEF give it a try. You can never go wrong with a superfood latte! Smoothies are always a go to for us but I’d love to change things up with some of these. 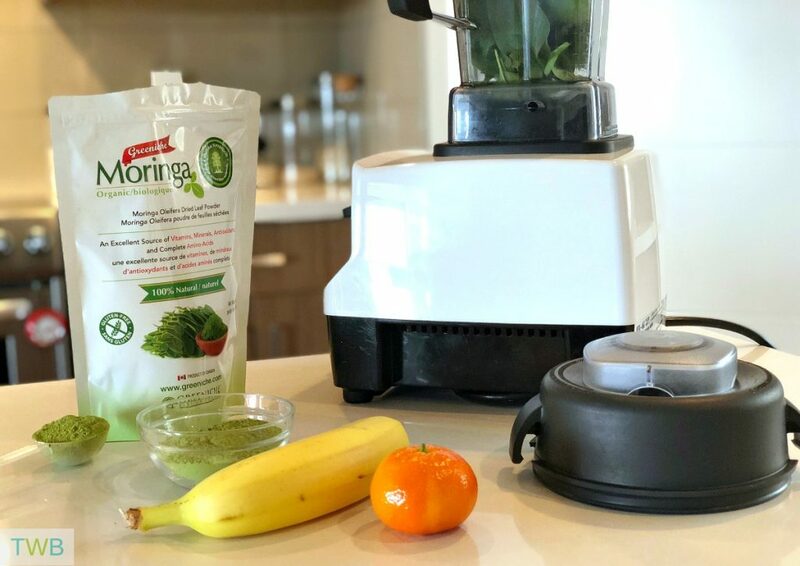 You can never go wrong with a smoothie and Moringa is the perfect addition to that. In a smoothie or lemon water sounds good! I love hearing about ‘new’ superfoods – I need to be more conscious of these when I plan our meals and snacks. I never thought of adding it to my morning water! Such a great idea. You know so much about superfoods, Salma! Never heard of moringa before. Thx! Thanks for giving me information about moringa powder, after reading your article i bought moringa powder and it is really effective.